Our Chrysler Dodge Jeep RAM car dealership is stocked with all of the newest vehicles. We know folks in Strasburg are worth the best, and we hope you'll give us the opportunity to provide you with it. Strasburg is a town located in Shenandoah County, Virginia. Strasburg is known for its antiques, art culture, and Civil War History. You're sure to find a piece of treasure at the Strasburg Antique Emporium with over 90 vendors and over a million items. Strasburg is also known for its 12-week music series in the summer months, a Grilled Cheese + Tomato Soup Festival, and the Vintage in the Valley Festival in the first weekend in April. 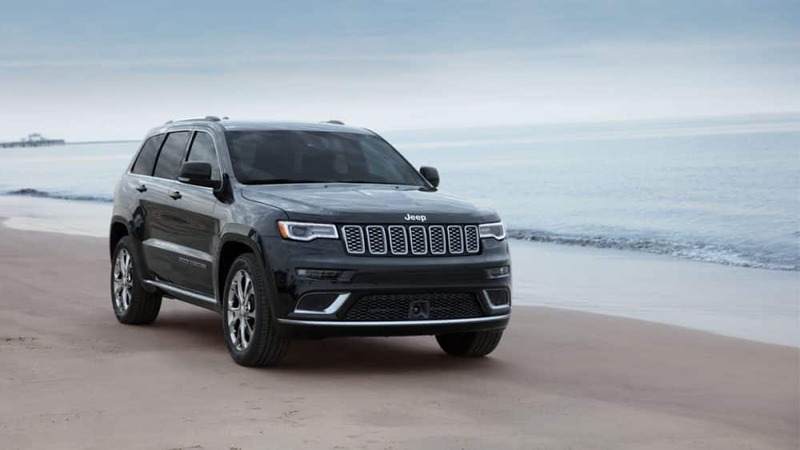 If you're from the Strasburg area and have been feeling the need to upgrade your vehicle, then please consider checking out our online inventory for a complete selection of new Chrysler Dodge Jeep RAM cars. No matter what your requirements are, we're sure we can find you a new vehicle that can handle them. Are you currently searching in or near Strasburg, Virginia for a used vehicle? Start and end your search with us and save yourself time and money. Our used inventory has a huge variety of cars, trucks, and SUVs by many of today's top automakers. We have the tools, information, and professional help you'll want to find the perfect car loan that fits your budget. The secure finance application form can help get you started in getting your car loan. Our friendly staff will review your application as soon as it's received and get back to you in a timely manner. If you have a problem with your Chrysler Dodge Jeep RAM vehicle, then bring it by and let our knowledgeable service personnel diagnose and fix the problem. If you're interested in our service then please arrange an appointment for your vehicle.